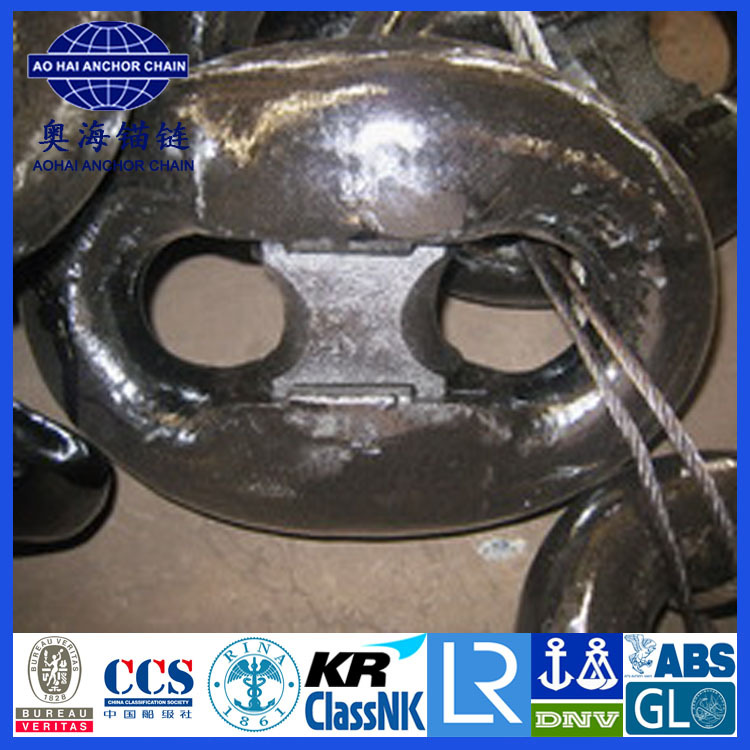 stud link anchor chain with BV certificate. 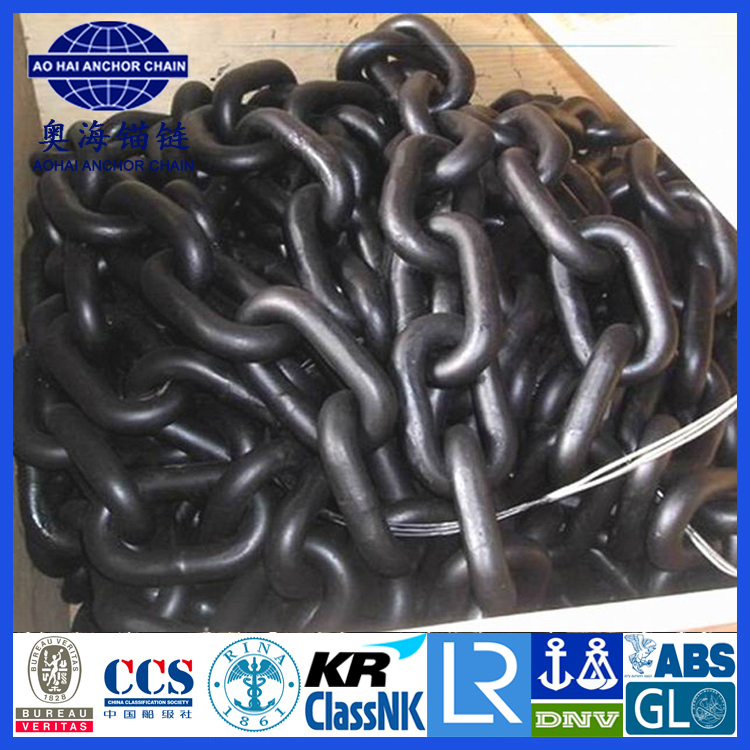 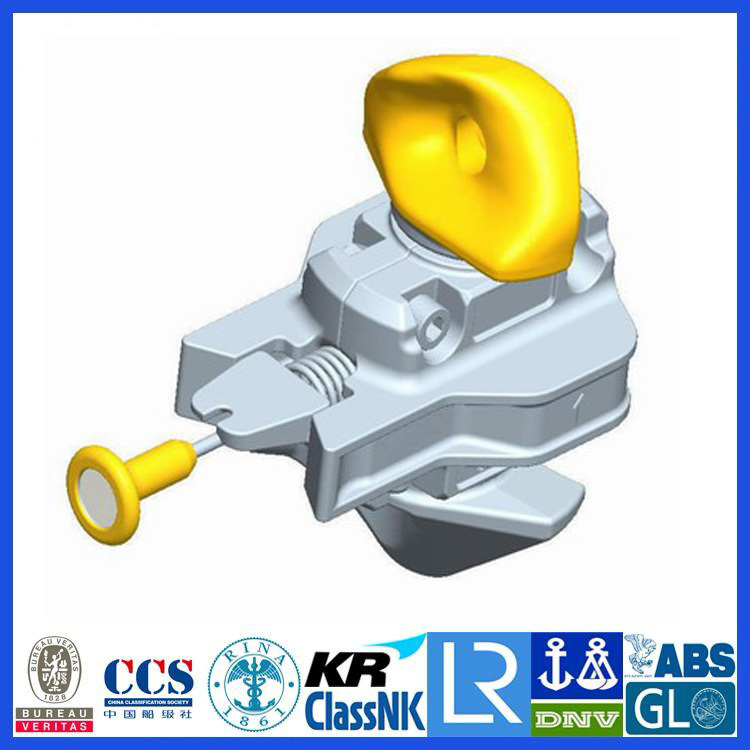 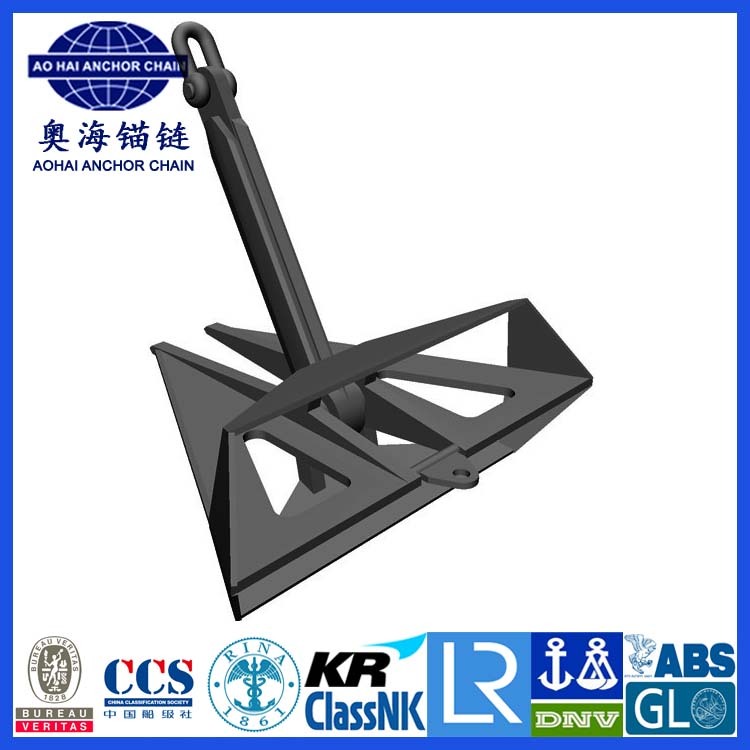 stud link anchor chain, marine anchor chain, stud link chain, ship anchor chain, anchor chain cables, open link anchor chain, studless anchor chain. 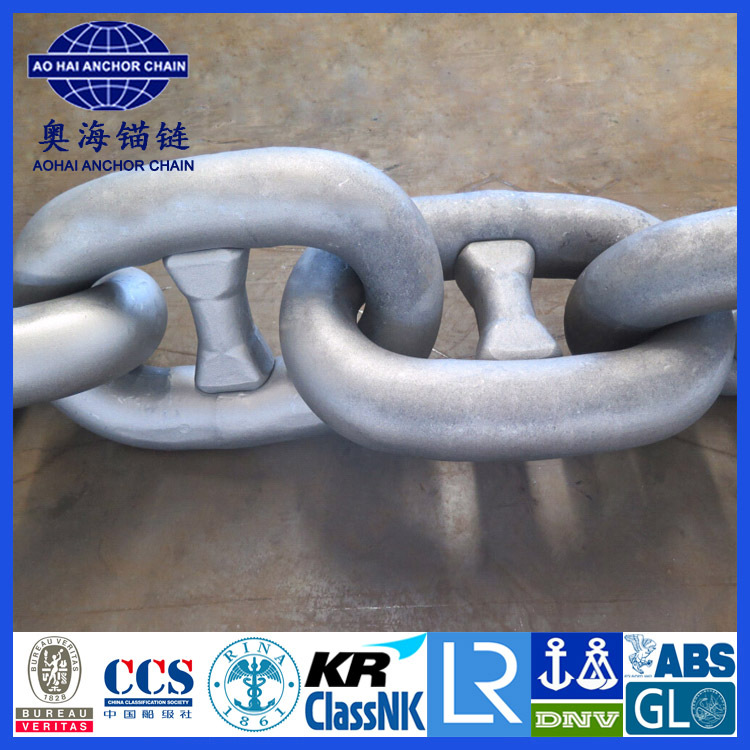 Aohai Marine Fittings Co., Ltd belong to Aoahai Group, is invested by Aohai Anchor Chain Factory, total investment is over $180 million. 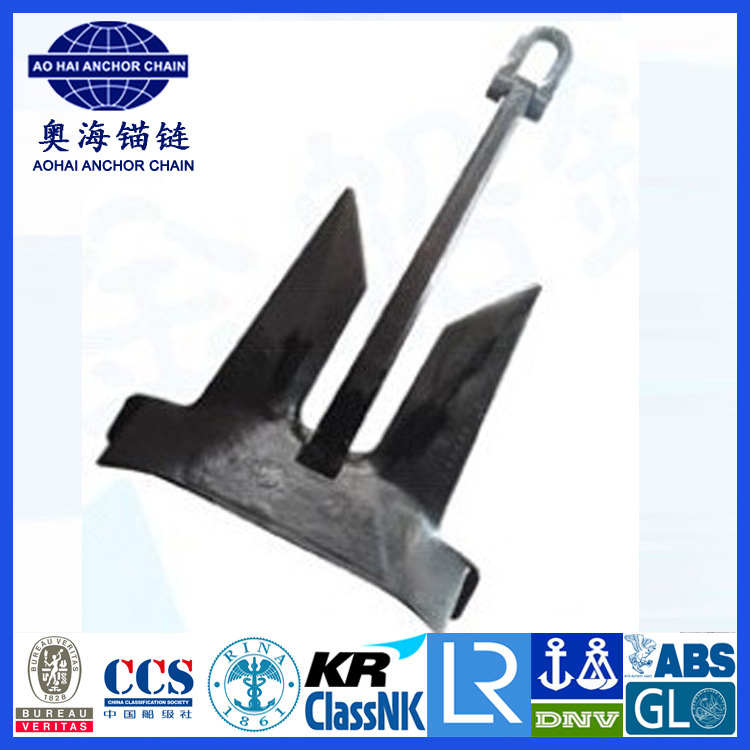 We supply products for Offshore Project, Quay Construction and Shipbuilding Industry. 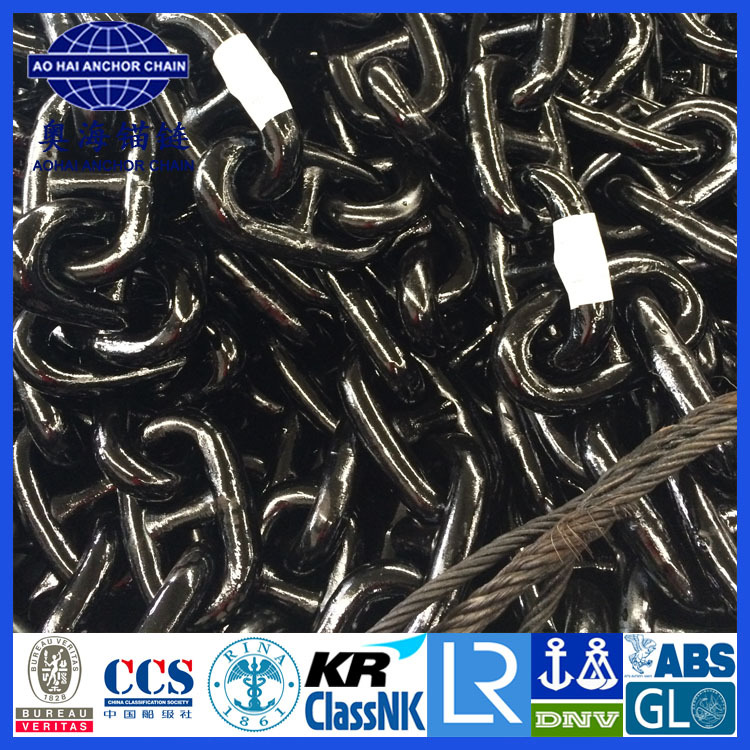 We currently have more than 600 stuff, including 75 engineers and management, 25 international trade personal, 19 QA engineers. 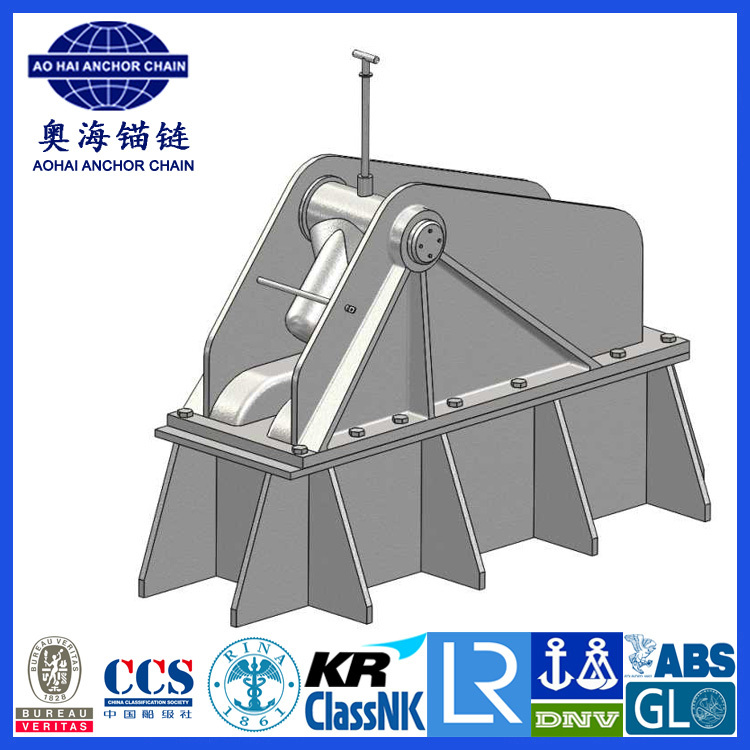 Our main production equipment include 5# , 7#, 9#, 11# chain manufacturing machine, automation anchor manufacturing machine, steel mooring buoy manufacturing production line, 3 sets of rubber fender production line, heat treatment machine, load test machine and shot blasting machine. 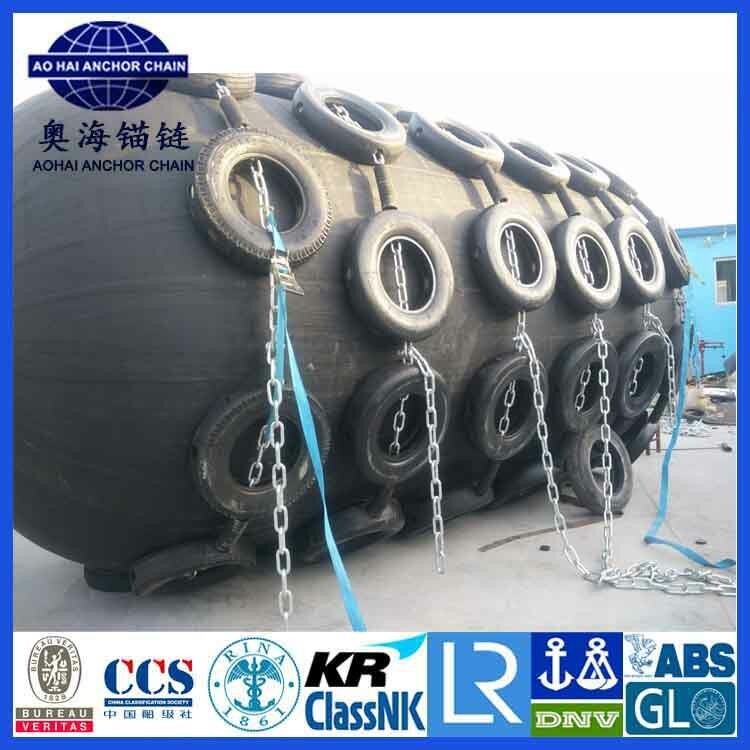 Meanwhile, we are sales representative of other big factories, products mainly include Pneumatic Rubber Fenders, Marine Mooring Ropes, Deck Out-fittings and Steel Wire Ropes. 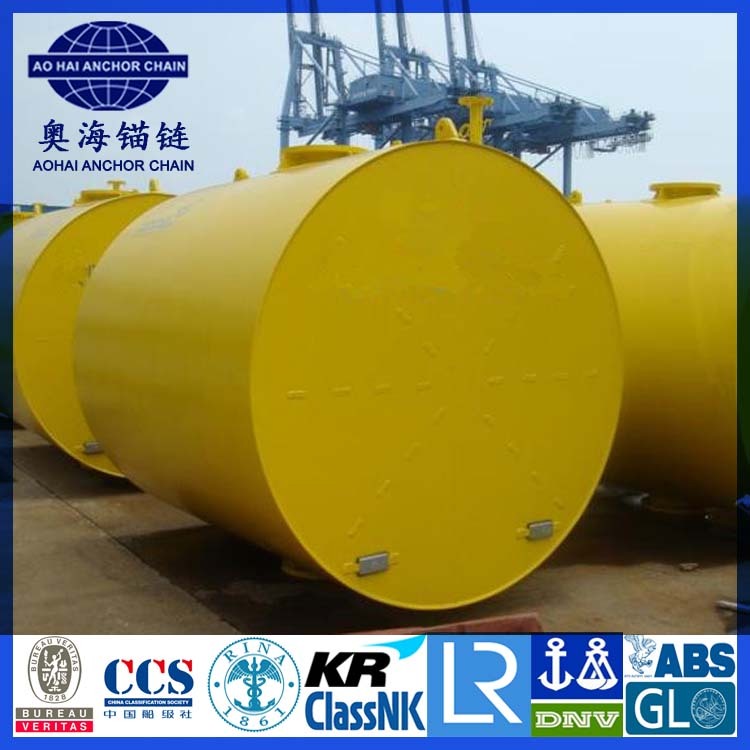 We are ISO9001 Quality Control System approval, and approved by ABS, BV, LR, DNV, GL, NK, KR, CCS, RINA and other IACS class societies.